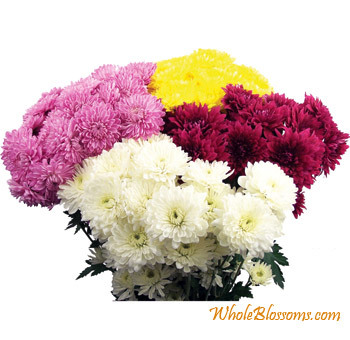 Chrysanthemum is often called pom poms, and is reminiscent of what cheerleaders use at sporting events. They are very fun and festive flowers perfect for spring or fall weddings. Choose from our CDN (cushion, daisy, and novelty), Button, Cushion, and Daisy selections. They are beautiful and resilient, and come in a mix of vibrant colors and style to accommodate your wedding or special event. They encapsulate cheerfulness and promise during the spring and summer. They are an excellent flower to mix with hydrangeas, larkspur, and lilies because of its vibrant shades for a fun and eye-catching arrangement. In Asian cultures they are associated with meditation and many correlate them with cheerfulness, love, and truthfulness. 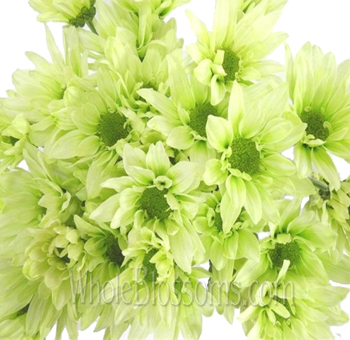 BUY NOW WHITE POM FLOWERS! 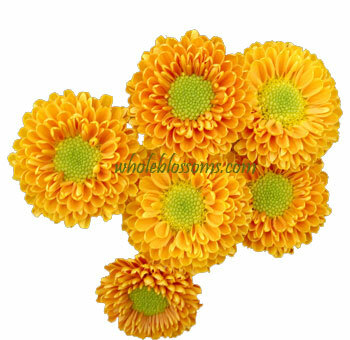 BUY NOW YELLOW POM FLOWERS! 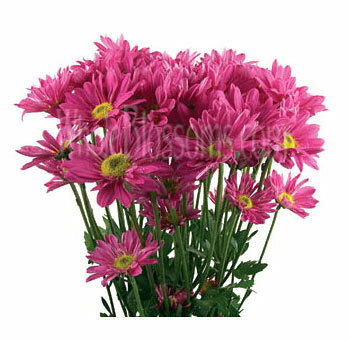 The beautiful chrysanthemum flower is a member of the daisy family and is native to Asia. 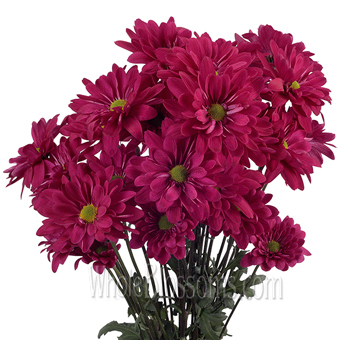 This flower is familiar to many people as an annual autumn decoration flower.However, some varieties of the flower are cultivated as garden perennials as well.It is a plant which blooms in the fall with many clusters of flowerheads. They bloom over a long period of time.These beautiful flowers have leaves which are partitionedas leaflets. These leaflets are toothed or have rarely a smooth finish. Now, what’s behind the name? 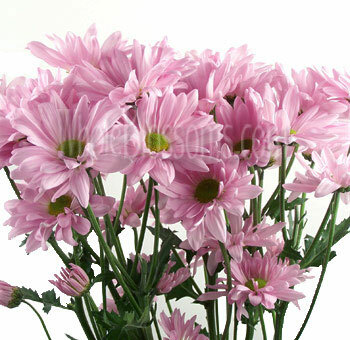 The name chrysanthemum is derived from the Greek language,giving yet another meaning to the flower.The name of the flower is apparently derived from ‘chrysos’ which means gold, and ‘anthos’ which means flower. The gold flower or the symbol of the sun, the beautiful petals of the chrysanthemum flowers are said to represent nothing but perfection! 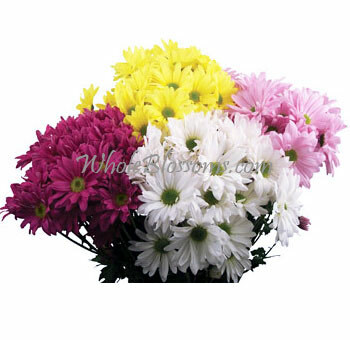 Chrysanthemum flower is often known as pompom flowers. Just like the pom poms at college, these flowers too are very fun and festive. 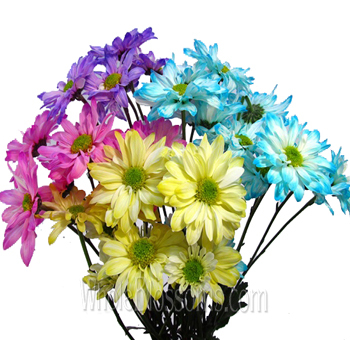 These flowers are available in a wide range of vibrant colors. The variety is the perfect way to style andaccommodate your wedding. And if it’s a spring or fall wedding, these flowers are an ideal pick. 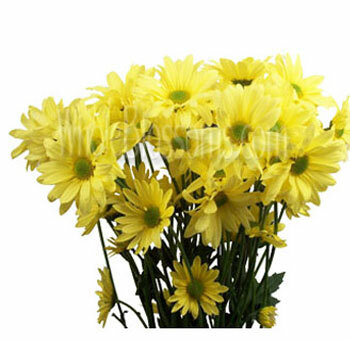 These flowers showcasepromise and cheerfulnessduring the spring and summer seasons. One can easily mix these flowers with hydrangeas, larkspur, and lilies.The reason being its lively shades for a fun and eye-catching wedding arrangement or centerpieces. 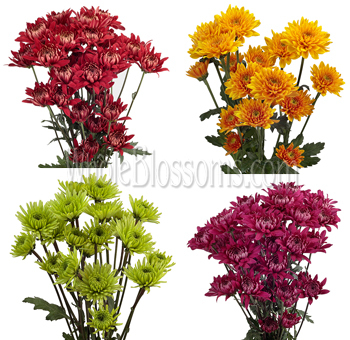 These breathtakingly beautiful pom pom flowers are available in many colors, including red, orange, yellow, white, green and lavender.The flower comes in a wide variety throughout the year and is the best during the month of November.Being one of the prettiest varieties of perennials, the Chrysanthemums are one of the most popular flowers in the world. 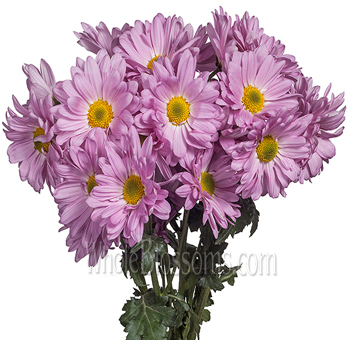 In many cultures around the world, these beautiful and resilientchrysanthemum flower signifies life, rebirth, and sympathy. These flowers are a symbol of honor and respect in the states. Chrysanthemumare also the official flowers of the City of Chicago. These flowers have a lot of symbolic benefits as well. Just one petal if placed at the bottom of a wine glass is considered a wish for a long and healthy life. There many benefits of the flower as a whole as well. 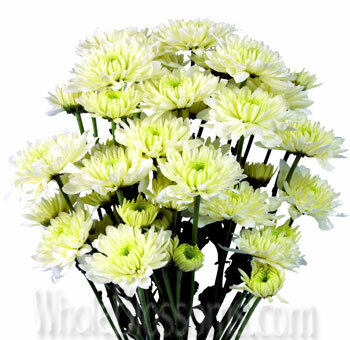 These Chrysanthemums signify happiness, love, longevity, and joy. 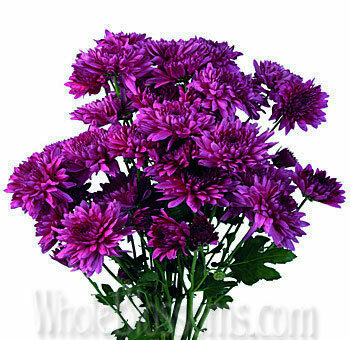 However, the various colors of the flower have multiple meanings.Each colorchrysanthemum flower has its own symbolism. 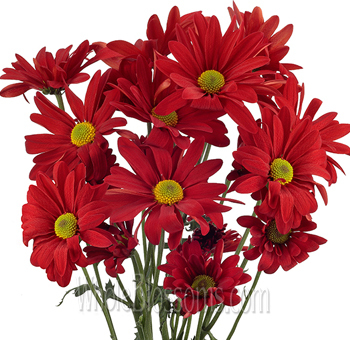 For example, a red chrysanthemum is a symbol of love. It also signifies a proposition to start a new relationship thus making this flower a perfect pick for the weddings. 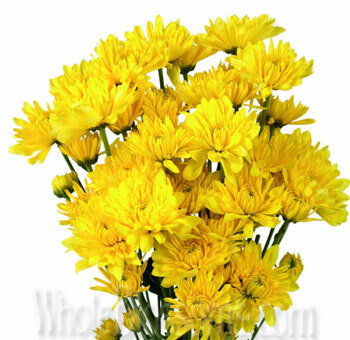 Representing sorrow or neglected love is the yellow chrysanthemum flower. 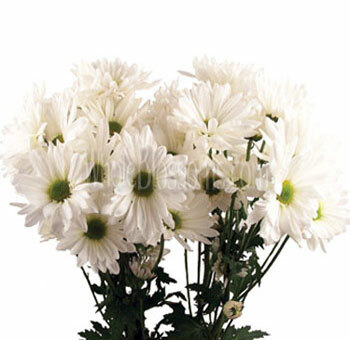 A white chrysanthemum flowerrepresents loyalty and devoted love in a relationship. Just like the beautiful vows of a wedding. These pristine white flowers are all about telling the truth. Signifying honesty, these flowers ask for the absolute truth. 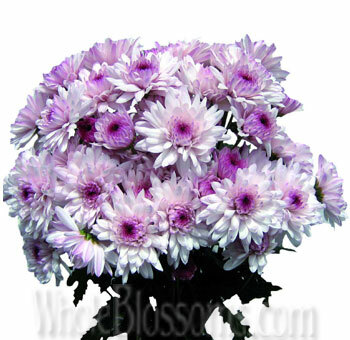 Representing another wedding vow, the violent chrysanthemum is a symbolism of wellness or a wish for wellness. These flowers have the power to put a smile to anyone’s face. 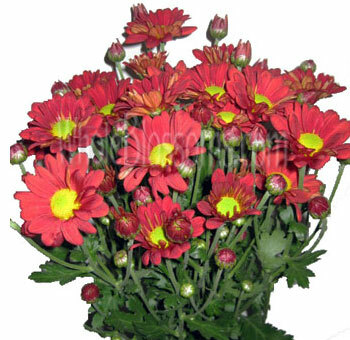 Especially the red and orange chrysanthemums that are very well arranged in a beautiful basket pot are a symbol of happiness. These pompom flowers are a perfect way to show your love to your beautiful partner on your wedding. 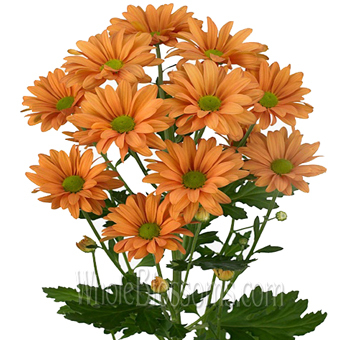 You can do so by arranging these flowers in the form of a bright and vibrant bouquet. Or by just simply making them a part of your wedding floral arrangements. When it comes to delivering bulk flowers, Whole Blossoms is the ultimate online website from where you can order fresh flowers at the click of a button. Get hold of the wholesale pom poms for sale at this amazingly convenient website. 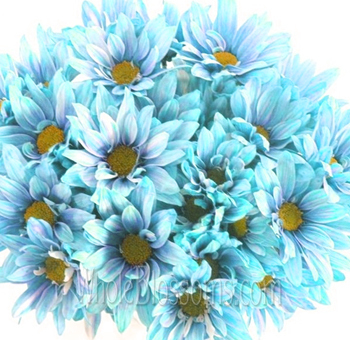 They deliver fresh and pristine flowers to the location of your choice with magnificent care and protection. Whether you're looking for flowers to create floral centerpieces for a wedding orusing pom pom flowers as a part of wedding bouquets,theirquality, and careful delivery is sure to create smiles all around. 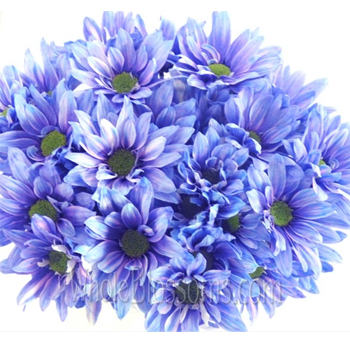 All their flowers are handpicked and delivered by professionals, ensuring timely delivery every time. Being United States premier online florist service, they strive to offer you the best packages possible by delivering fresh florist flowers to their customers. They understand, when using an online service such as this, that what you send represents you personally and professionally. Their goal is to provide smooth deliveries each and every time with results that are designed to impress. If you require a personal touch or have any specifications flowers which you are not able to find anywhere else, please contact them, and they'll surely have it.